Also called “I, Too” this poem was initially called “Epilogue” when it appeared in Langston Hughes' poetry collection, The Weary Blues (1926). 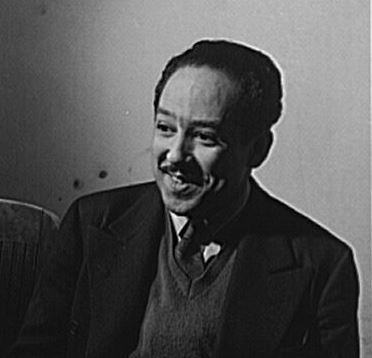 Hughes is known for his insightful portrayals of black life in America in the 1920's through 1960's with jazz poetry. Add I, Too, Sing America to your own personal library.